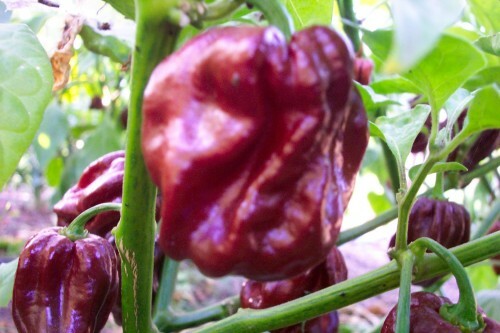 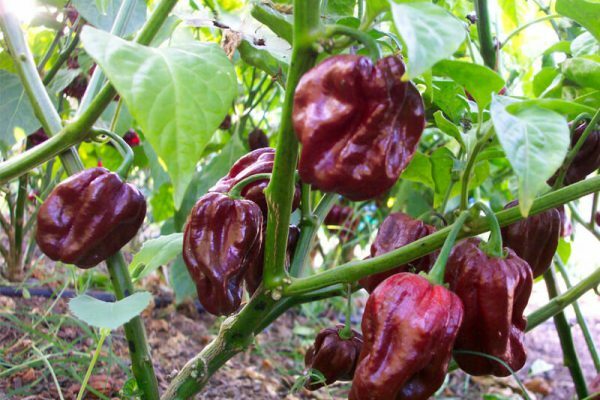 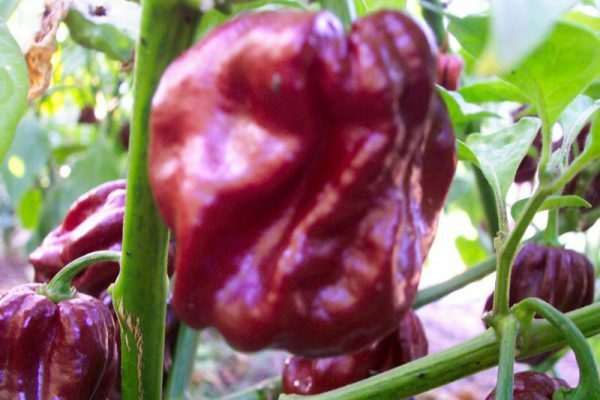 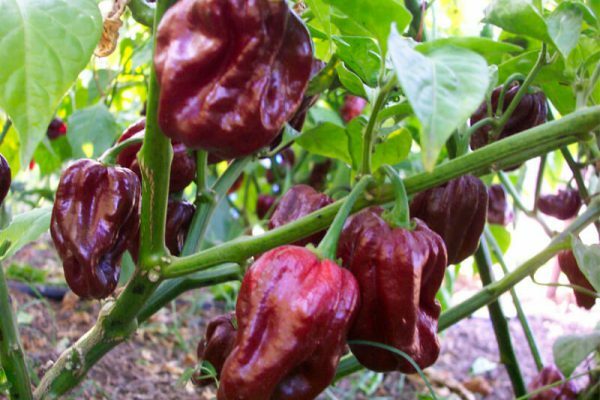 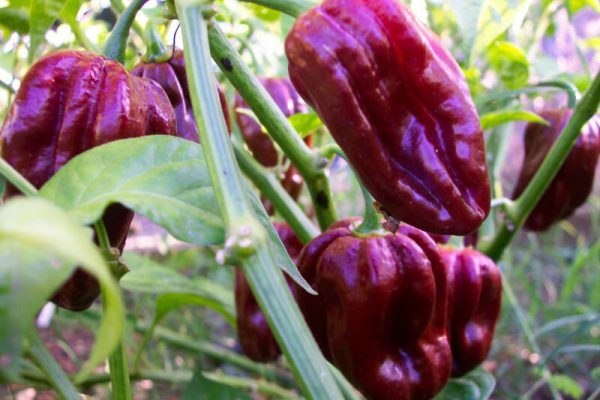 Congo Black is also known as the Chocolate habanero. 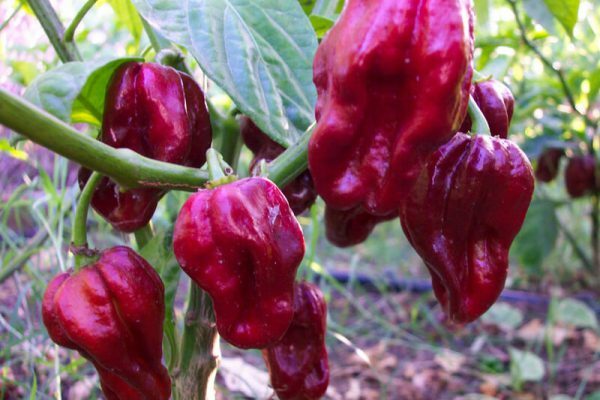 It comes from the Island of Trinidad. 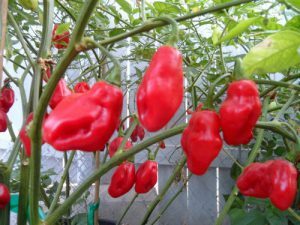 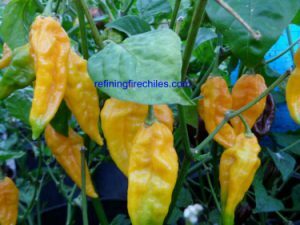 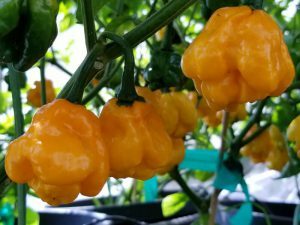 Closely related to the Jamaican Hot Chocolate habanero but this type grows larger pods and the heat level is a little lower. 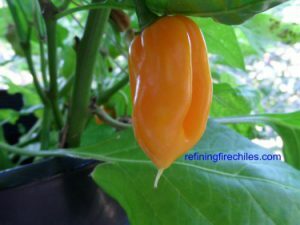 Still one of the hottest peppers in the Caribbean. 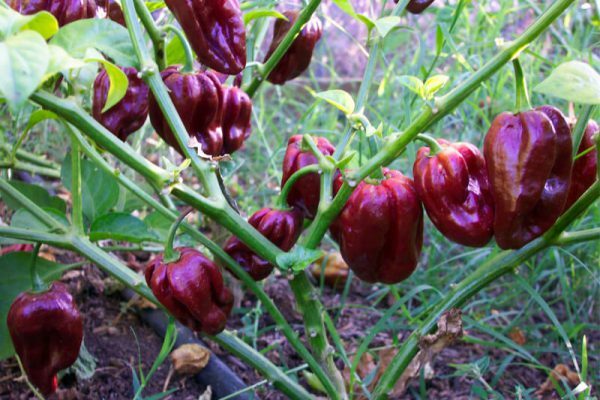 Pods mature to a light or dark chocolate brown and get up to 3 inches long by 2 inches wide. 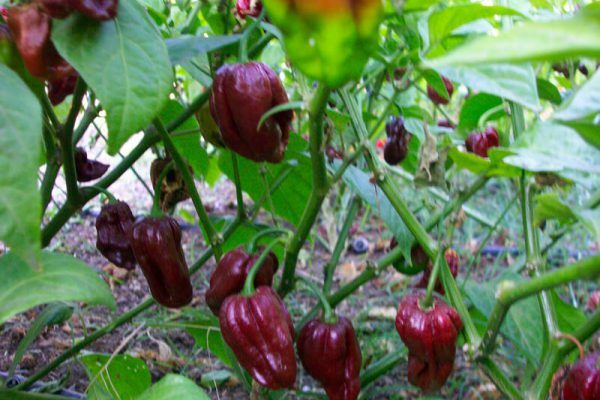 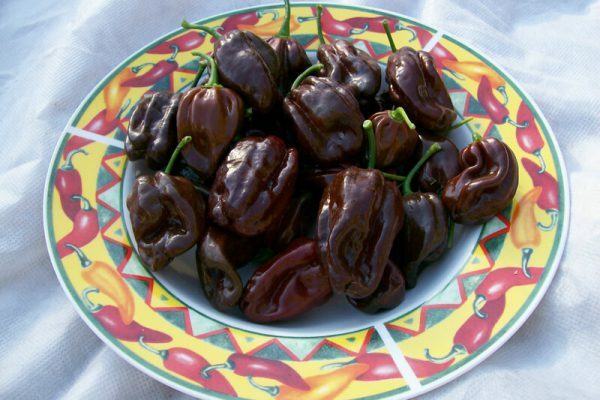 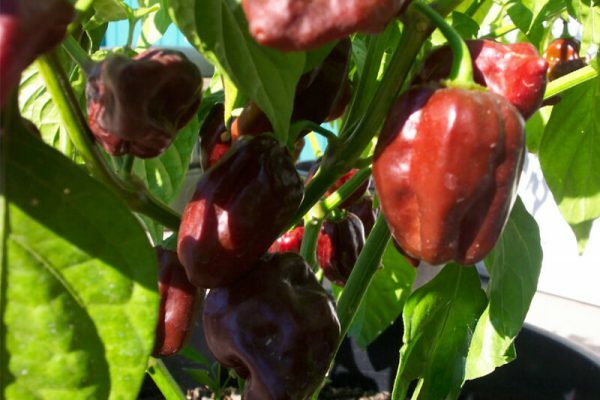 Use in sauces like Jerk sauce but this variety has even been used in a dessert called a Chocolate Habanero Torte!